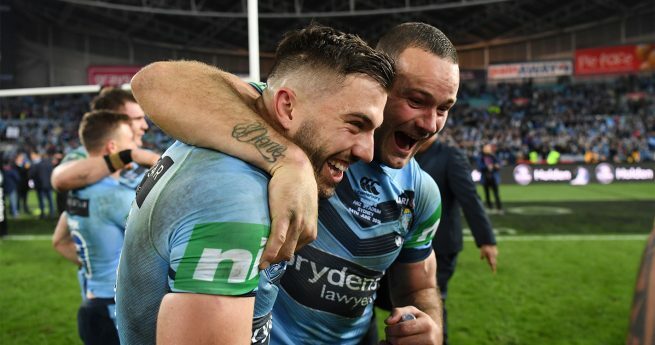 Eleven debutants including Brent Tate (Cowboys), David Shillington (Raiders), Jason Nightingale (Dragons) and Jeremy Latimore (Panthers) have joined two-time team members Ryan Hoffman (Storm) and Robbie Rochow (Knights) as part of the 2014 NRL-RLPA Academic Team of the Year. Aaron Rockley (Broncos) has been named the inaugural NRL Tradesman of the Year while Sam Perrett (Bulldogs) and Jerome Ropati (Warriors) are the first players to receive the NRL Pasifika Academic Excellence Award. Also announced today for the first time was the Holden Cup Academic Team of the Year to celebrate the achievements of the game’s future players. NRL-RLPA Welfare and Education Committee Mark Coyne said education and workplace training was important for progression in the workforce. 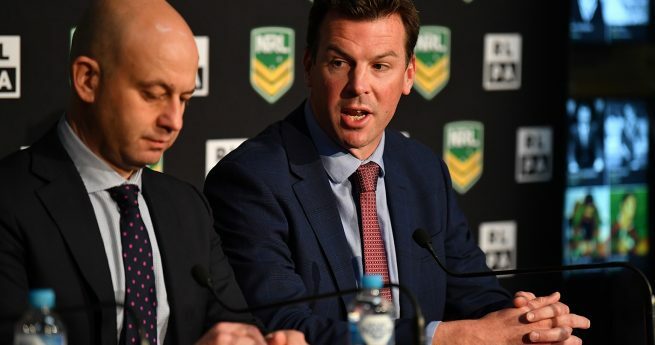 “We have a wonderful group of incredibly successful NRL players here today who have shown that both commitment to the game and study are achievable,” Coyne said. “Not only are these players a credit to themselves but are also an inspiration to all other young players showing that they too can balance further studies and a rugby league career. Academic Team of the Year inclusion Brent Tate said he could not emphasise the importance of workplace training and study enough. 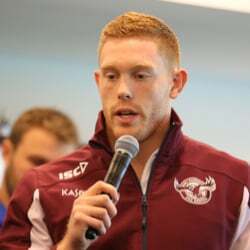 “For me, having a conversation with Wayne Bennett a few years ago I realised the importance of getting an education,” Tate said. “It was not long after that I realised I had to start the wheels in motion in terms of studying. 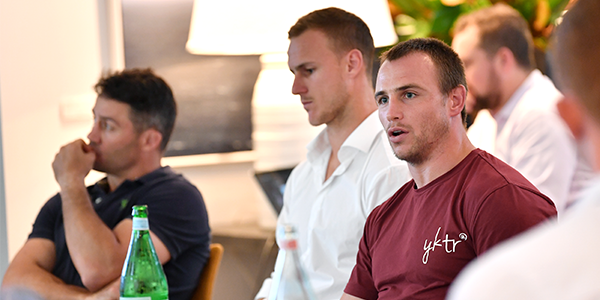 78% (800) of NRL and NYC players are currently engaged in further education or workplace training. The NRL is committed to growing that percentage to 84% by 2017. 220 players enrolled in a university degree at the start of the 2014 season, a significant increase from the 68 players that enrolled in the 2008 season. 24% of Indigenous players in the Holden Cup are attending university. Currently 18 academic institutions deliver the NRL’s Graduates of League program. The completion rate of all players attempting university courses has increased from 60% to 87% in just two years. 330 players from junior representative teams, NYC, state cups and the NRL undertaking apprenticeship are mentored by current and former NRL players. There have been 350 education grants provided to players in the 2014 season from the NRL/ RLPA Education fund, totalling over $450,000.